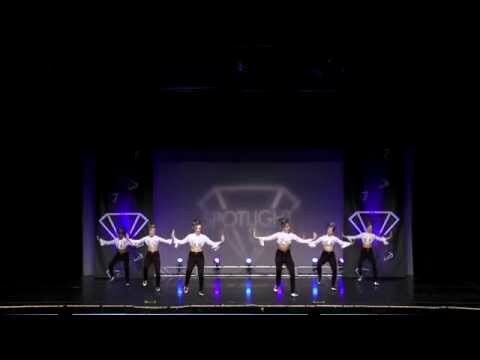 Spotlight Dance Cup - Hot Springs, AR "Best Tap Performance" Dance Dynamics, Inc. Spotlight Dance Cup - Hot Springs, AR "Best Hip Hop Performance" Dance Dynamics, Inc. Spotlight Dance Cup - Hot Springs, AR "Best Musical Theater Performance" Dance Dynamics, Inc.